This is a PRIME and picturesque residential building lot with many upgrades and beautiful sunset views. 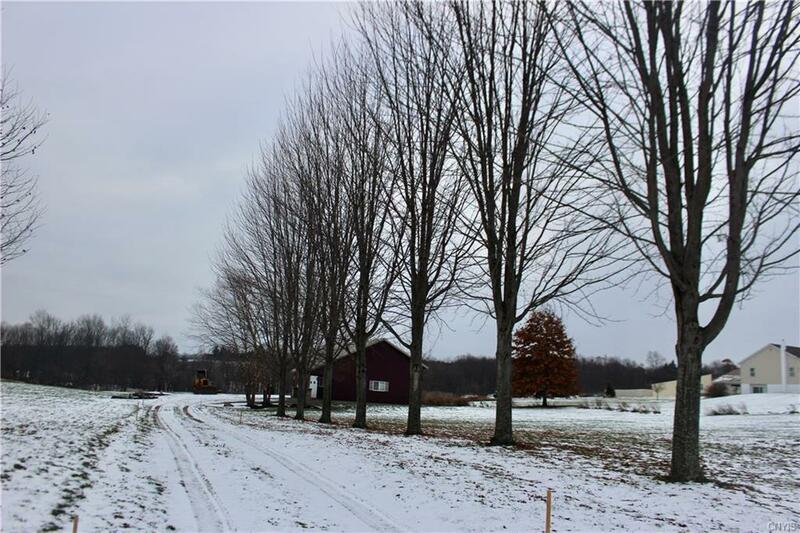 This property is situated on nearly 5 acres of cleared land, has a gravel driveway lined with landscaped trees, and a large 30 x 45 garage that sets back from the road. 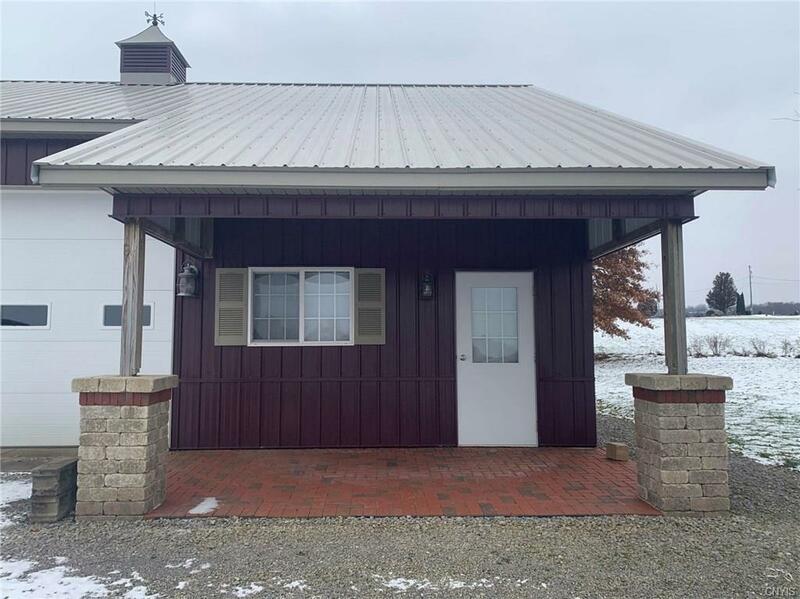 The garage is heated with a forced air furnace designed to heat double the space, insulated overhead doors, full kitchen area with stainless steel appliances, full bathroom with stand up shower, & a washer and dryer. Septic system is already in and approved by the town. 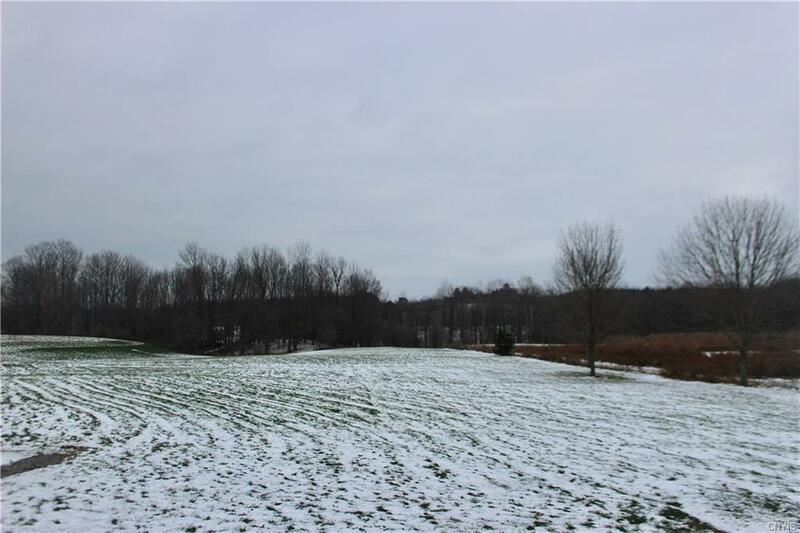 This land is ready for your home to be built and offers all the utilities you need - water, electric, cable, internet, septic! 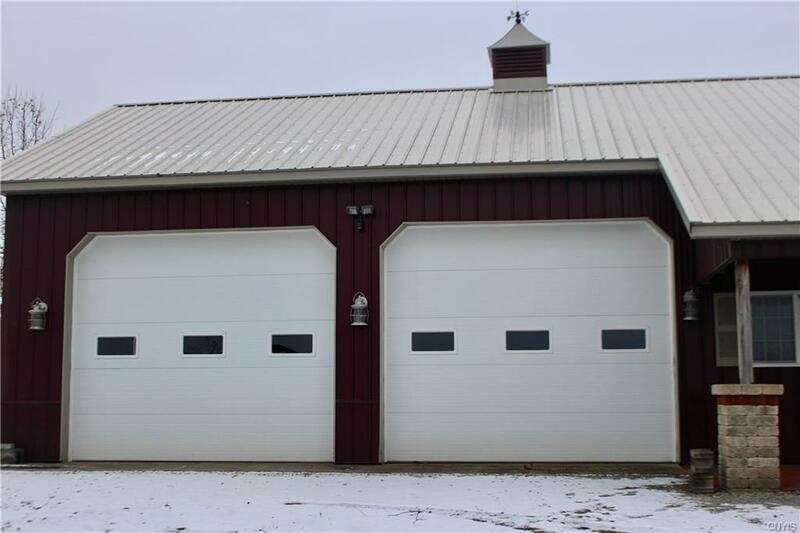 There is a 60-Gallon 5 horse power air compressor as well as a 6 ft 0-turn mower on site that are negotiable with the sale.